Home » Gaming » Could PS4/Xbox One Cross-Play Be Coming? Could PS4/Xbox One Cross-Play Be Coming? 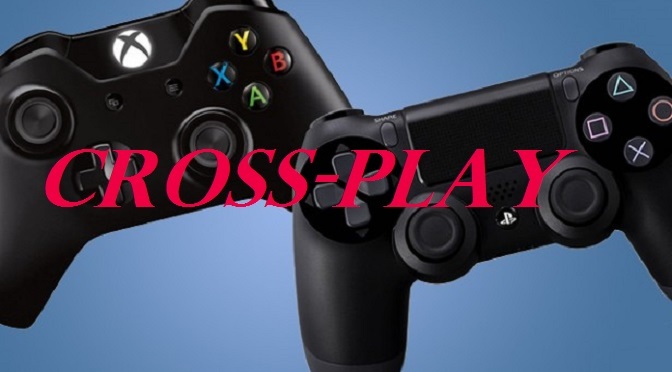 Those of us console gamers who have been keeping an eye on gaming news over the past few months may have heard about a potential feature for various gaming platforms known as “cross-play”. It’s what would allow players on one type of console (Xbox One, for instance) to engage in multiplayer games with players from another type of console (like PS4). Here’s the rub, though… For some time, the folks over at Sony have chosen to be somewhat stubborn on this type of agreement. For instance: at E3 2017 back in July, Microsoft announced an update which they called, “Better Together”, which allowed for cross-play of Minecraft across Xbox One, iOS, Windows 10, Nintendo Switch, and Android platforms. Sony decided to sit that update out, and thus the PS4 was not included in the cross-play for the popular world-building game. Minecraft isn’t even the only game to feature this type of cross-platform multiplayer integration. Ark: Survival Evolved and the well-loved vehicle soccer/hockey game Rocket League also allow for players on different platforms to game together. Yet Sony remained steadfastly against the idea of cooperating, with PlayStation global sales and marketing head Jim Ryan citing “safety concerns” as their reasoning. All that may be changing, however, as PCU has learned that Xbox marketing head Aaron Greenberg has confirmed that the two gaming giants (Microsoft and Sony) are now in talks to try and bring the PS4 into the realm of cross-play. Sitting down with the folks over at GameReactor, Greenberg stated that the talks have begun. “We’re talking to Sony [about cross-play], we do partner with them on Minecraft and of course we would like to enable them to be part of that; one community, to unite gamers. So we’re talking to them and we’re hopeful that they’ll be supportive of it”, Greenberg said. While there hasn’t been solid confirmation that Sony is going to step up and go for it, the fact that these talks are even happening is a pretty good indication that progress is being made. This brings us to the crux of the matter here, dear readers. If Microsoft and Sony are able to come to an agreement regarding Minecraft cross-play, who’s to say that other games can’t follow suit? There have been SO MANY times that both Xbox and PlayStation have gotten the same titles at the same time. Multiplayer franchises like the Call of Duty games, fighting games like Street Fighter V and/or Injustice: Gods Among Us (1 & 2), and co-op games like The Elder Scrolls Online could all benefit from this kind of feature. One could even theorize that this kind of agreement would actually cut down on game to console exclusivity. Wouldn’t it be cool to see something like Cuphead released for the PS4 in order for gamers to take advantage of something like the Better Together feature? 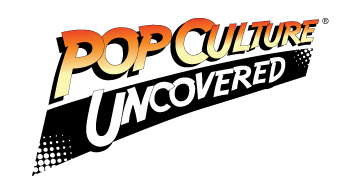 We at PCU sure think so. We’ll be keeping an eye on the news regarding how these talks are going, dear readers, and will bring you updates as we’re able. In the meantime, tell us your thoughts on the possibility of PS4/Xbox One cross-play, and what games you would like to see included in this kind of feature. 1 Comment on Could PS4/Xbox One Cross-Play Be Coming? I cant see why Sony are being stubborn, it would be amazing to play with players on some games on the Xbox :(, good point you came across here.